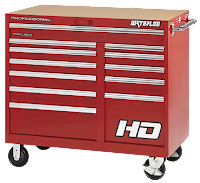 Are you looking for heavy-duty, professional-quality toolboxes, workbenches, or other storage-related products? We suggest checking out our newest addition to QSource.com, Waterloo Industries. 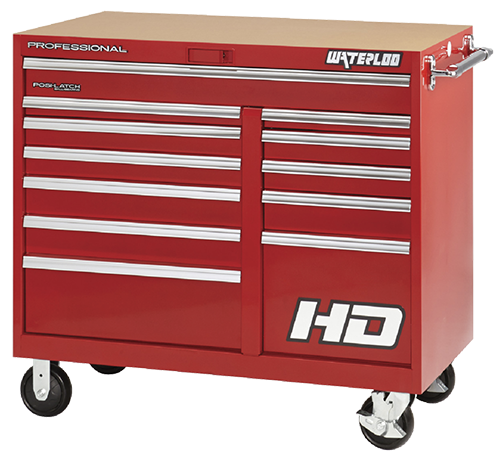 Waterloo products are used in a number of industries (such as maintenance & repair, industrial & manufacturing, vehicle service & repair, and career & technical education) and are intelligently designed to meet the rigors of professional use. Many Waterloo products offer extensive warranties and are made in the USA. 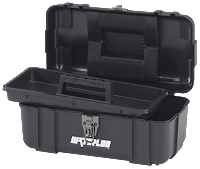 Please visit our Waterloo Industries Department at QSource.com for more information and to purchase one of these durable, easy-to-use storage solutions today. You may also contact us by phone (800-966-6020) or email. Thank you for reading. Please leave your comments, questions, and suggestions for us by clicking on "Post a Comment." We also encourage you to share this post via the social media icons below.